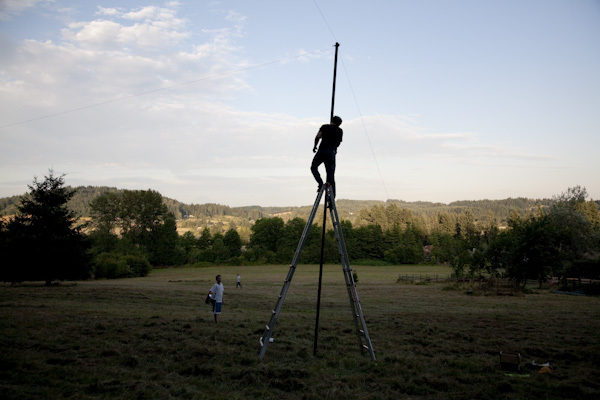 But here it is, the time lapse project from Pickathon 2009. A big thanks to Jef Hinkle and Tom Boyd for helping with getting the pole in the air, Bruce Ely for helping produce it, Sol Neelman for some extra gear, Mar Ricketts for creating such beautiful place to be, Pickathon and the Pendarvis clan for being so damn cool. 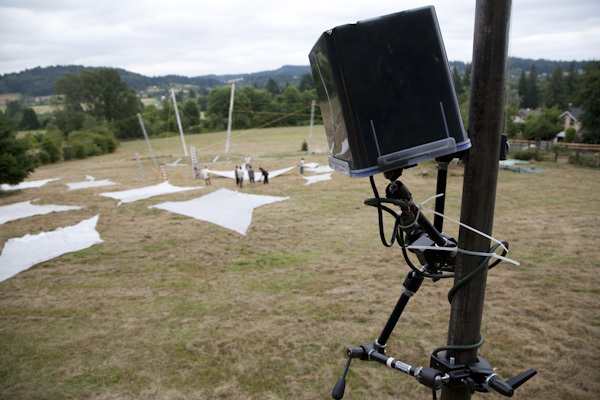 Pickathon 2009 – Time Lapse from Pickathon on Vimeo. This entry was posted on Friday, August 21st, 2009 at 11:52 am. It is filed under music and tagged with 2009, labarge, lapse, oregon, photographer, photojournalist, pickathon, portland, tim, time, timelapse. You can follow any responses to this entry through the RSS 2.0 feed.